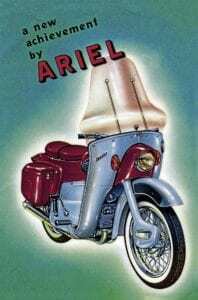 The Ariel Leader celebrated its 60th anniversary in July, but unfortunately I didn’t hear much about what was being done to celebrate the fact. The Arrow/Leader Club had a year-by-year line-up at Stafford, and a Leader was on show in a prominent position on the Ariel stand, although one member expressed the opinion that it wasn’t a proper Ariel as far as he was concerned. 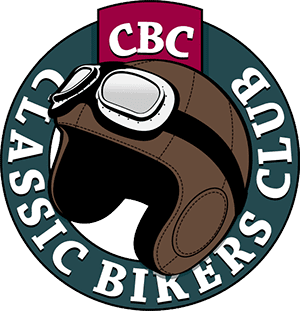 The Ariel two-stroke twins were not mentioned in a recent publication supposedly listing the top 100 bikes of all time, yet the same concern had called one or the other ‘Bike of the Year’ three times. 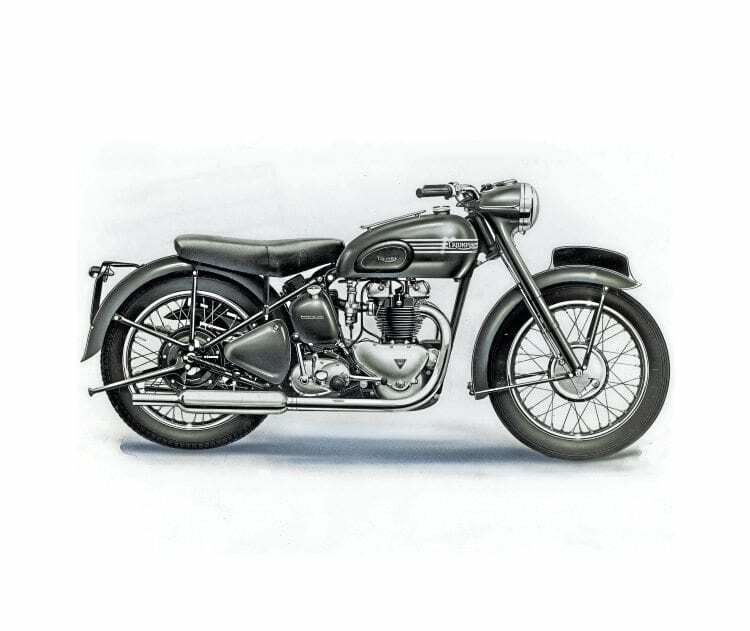 The epoch-making Triumph Speed Twin retained that sprung hub until 1954. 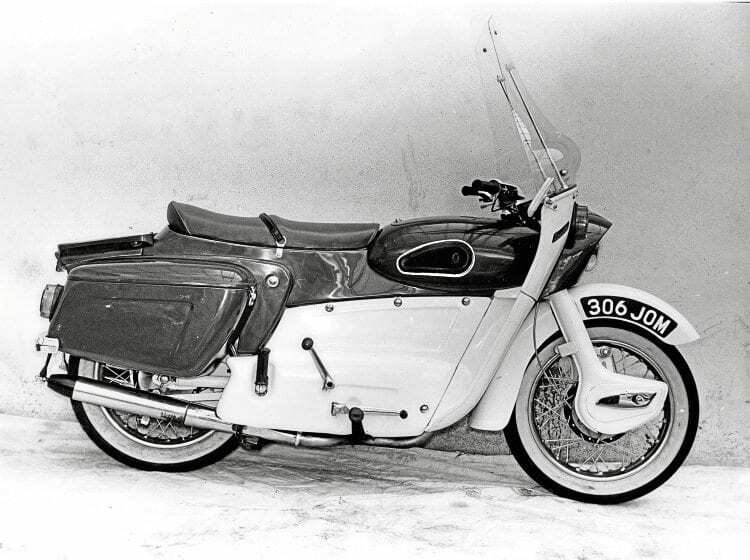 Although the ‘genius’ Edward Turner was stated to be the designer who contributed most to the design of British bikes, Bert Hopwood was also acknowledged. 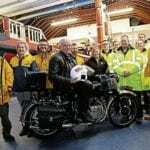 There was no mention of Val Page, despite his very productive working life being spent at JAP, Ariel, Triumph, BSA and finally Ariel once again. ‘A new achievement by Ariel’ – and the Leader was certainly that! 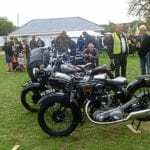 Everyone knows that Edward Turner designed the Triumph twin of 1938, which deservedly became an instant success, putting him in a strong position within Triumph as both a designer and major shareholder. landing gear, but double-damped and with six inches of movement. For a man renowned for lightness – even fragility – in design, 20lb of undamped extra weight in the rear spindle, and only an inch and a half of movement, did not create a very good suspension system, yet it was held on to until 1954, quite a while after everyone in the bike industry had gone ‘swinging arm’, but this universally used system reached the Square Four only in prototype form. 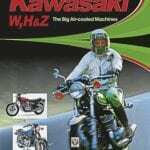 There were innovations, like the ‘headstock on a stick’ as used on Triumph Tiger Cubs and Twenty-Ones, which with its unbraced headstock resulted in a rather flexible frame, and ‘Save the Last Dance For Me’ handling. 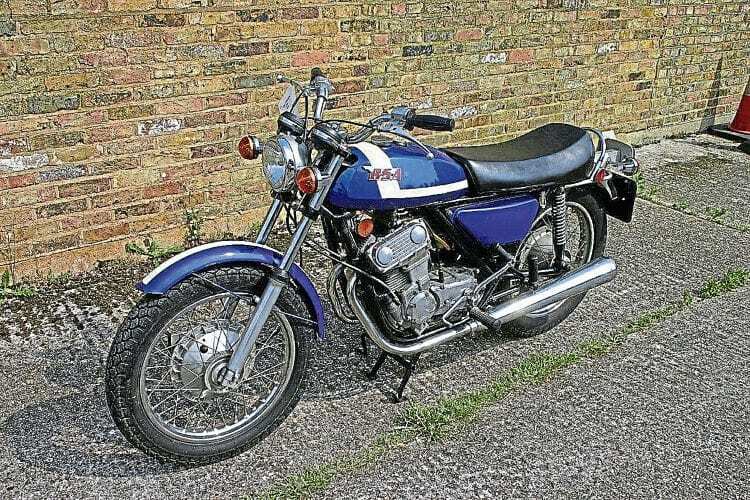 The Bandit and Fury were redesigned by Hele and Hopwood – but still nowhere near the success that had been envisaged. 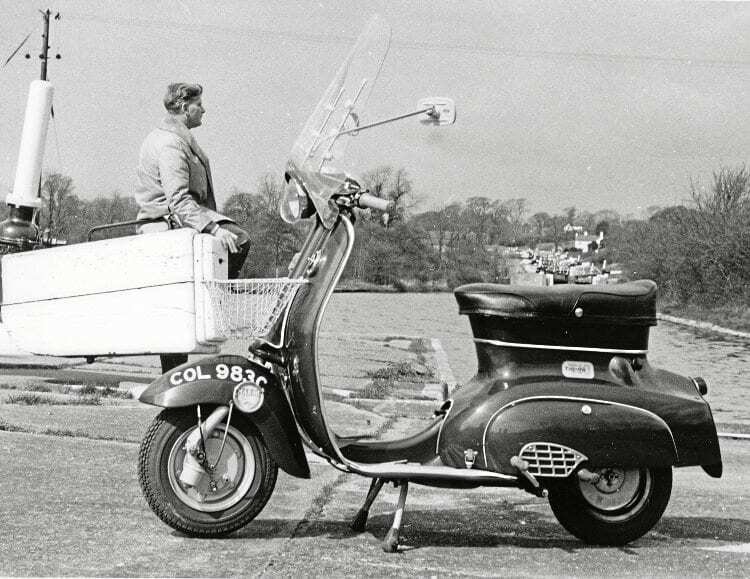 The Cub’s engine was weak and fragile, and then came a procession of unsatisfactory designs, dutifully brought into production by resident designers and development engineers who were powerless to do anything except what Mr Turner said. 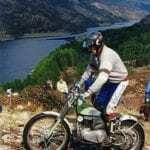 Ariel leader – the dark horse stunned the world. 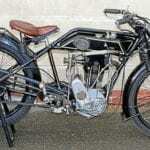 The BSA Beagle and Ariel Pixie engine originated from Edward Turner, and no – it wasn’t Ernie Webster’s initial design, despite what you might read. The oiling system was certainly innovative, and maybe ambitious, but for anyone who has never heard about it, it consisted of a ‘stalactite’ cast into the rocker cover, where the oil would politely collect and drip on to the valve gear – except it didn’t! Two clutch plates were driven directly by a spur gear on the crank, probably a world first – and last! Triumph Tina –redesigned after production had begun. The Bandit and Fury, Edward Turner’s last designs, cost a fortune, and despite redesigns by the joint efforts of Doug Hele and Bert Hopwood, were nowhere near being products. The only thing they achieved was killing off a modern series of modular engines, designed and detailed long before Bert Hopwood designed his. Too bad then – and at the only place where designers from the entire but shrinking bike industry finally worked, I heard the opinion that Edward Turner, with the parallel twin, misled the whole industry, but that simultaneously Val Page was very much admired. 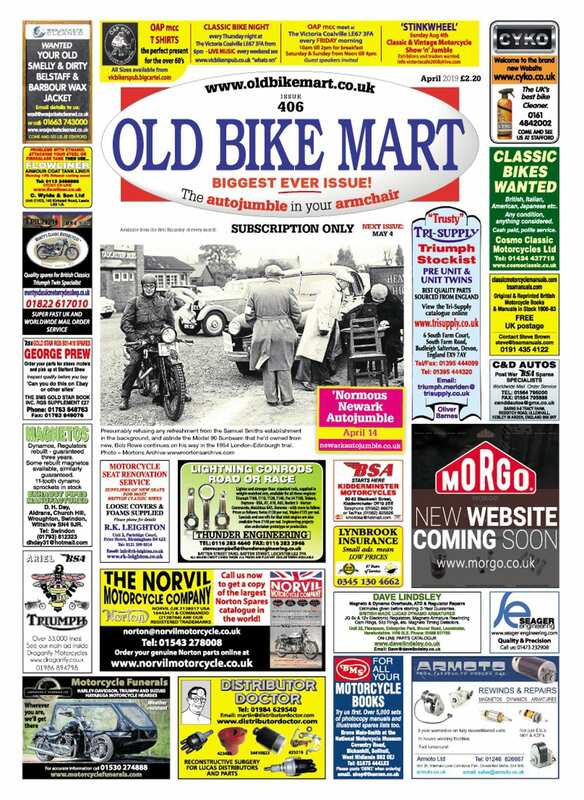 Read more Letters, Opinion, News and Views in the September 2018 issue of OBM – on sale now!